We all have a go-to eye look for going out—usually consisting of liquid liner and a combination of all of the metallic brown shadows in a palette. This season, however, we're saying a temporary goodbye to smoky eyes and embracing the molten goodness of a liquid metallic eye. The Arthur Arbesser and Delpozo autumn/winter 2018 shows highlighted the trend, but getting a dripping penny look is actually way quicker and easier than you might think. 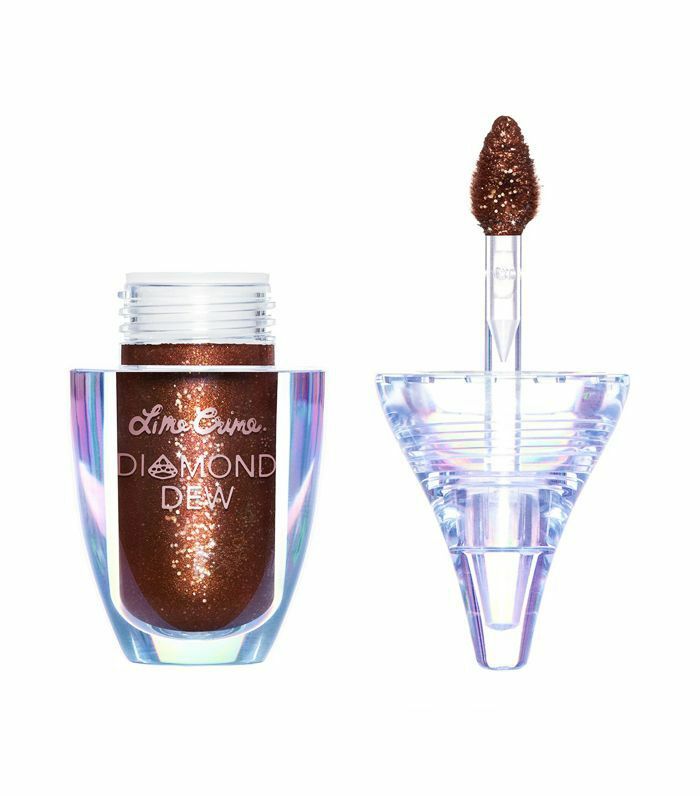 With a range of easy-to-use, one-swipe liquid eye shadows on the market, you can make this your signature party look without the need for a full makeup kit. Ready to be persuaded? 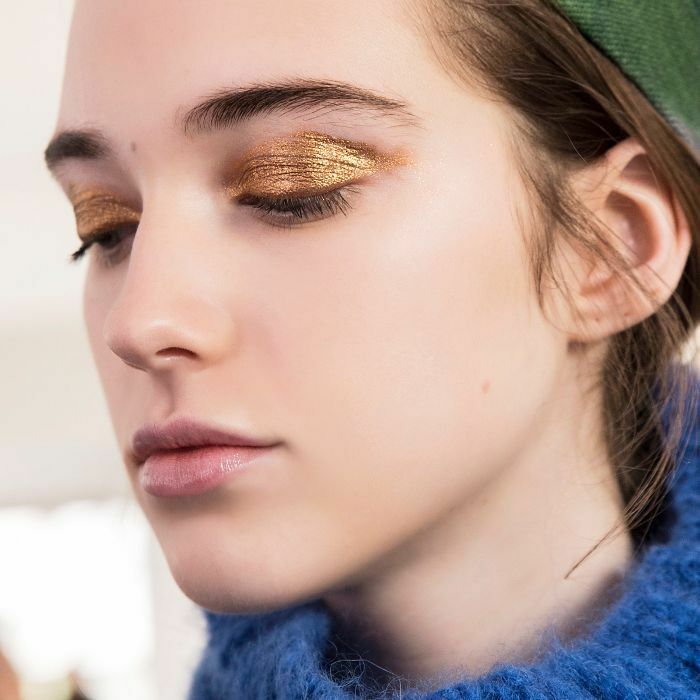 Here are the products you need to re-create the liquid metallic eye trend. To get the most out of your glitter and to reduce fallout, use some mixing medium to ensure your shadow adheres to your lids. 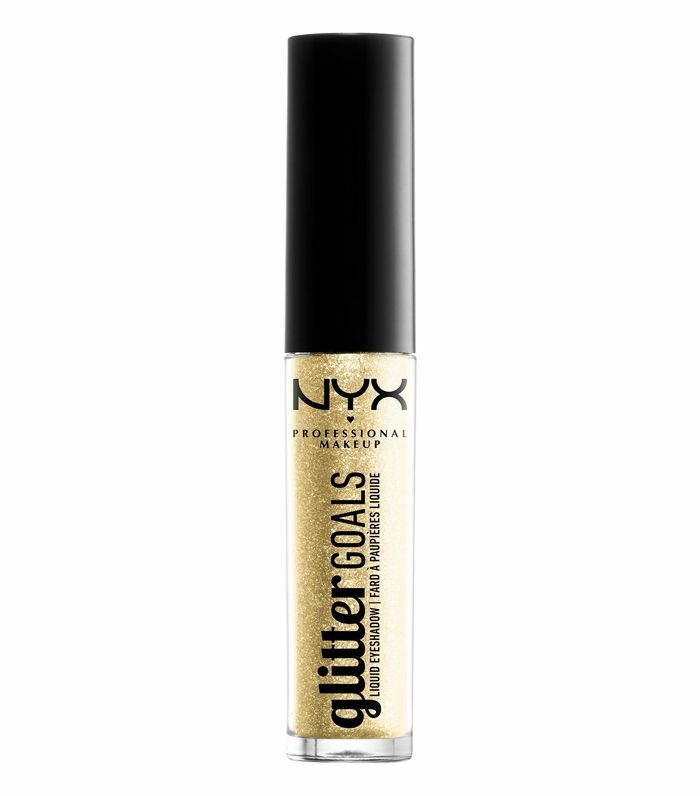 The vitamin-enriched formula will also tackle any glitter-related dryness too. The beauty of this trend is in the intensity of the pigment, so start with an even base. 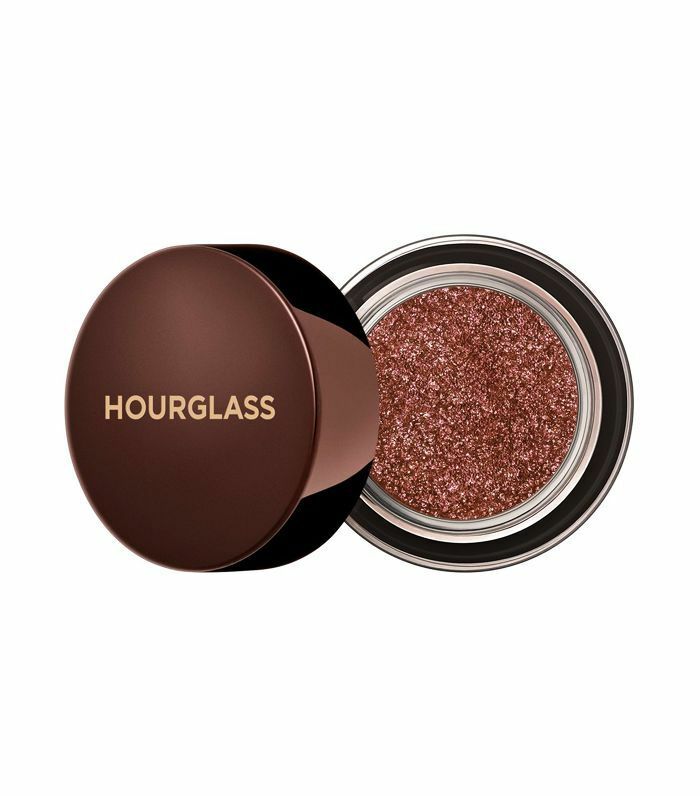 You'll need an eye-shadow primer that will keep your metallic eyes firmly in place without fear of your shadow falling out before your taxi home. This trend doesn't allow for any wishy-washy pigment, and you can rest assured that this won't be the case with this gunmetal-gold shade. 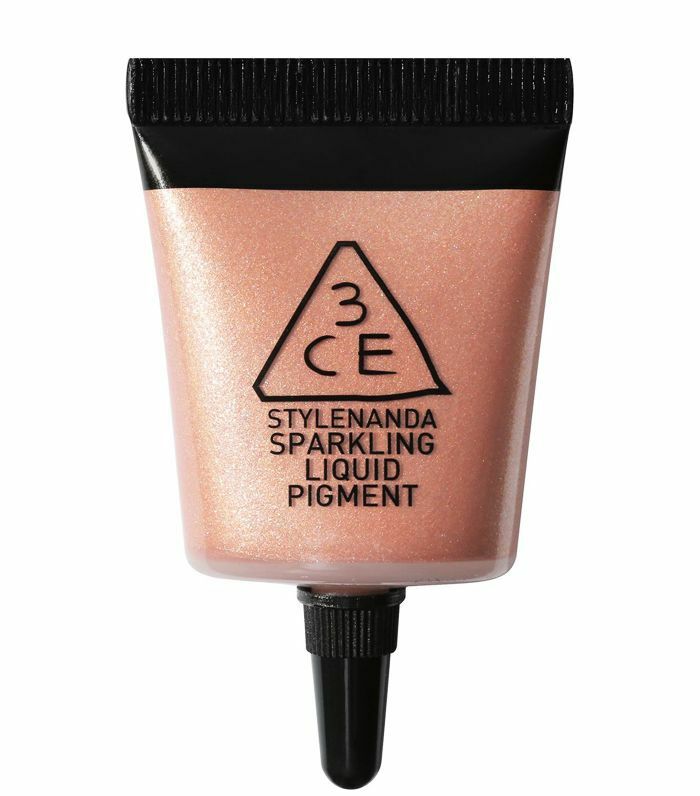 The formula is easy to swipe on and dries down to a shimmer that still has the signature wet look that you need. 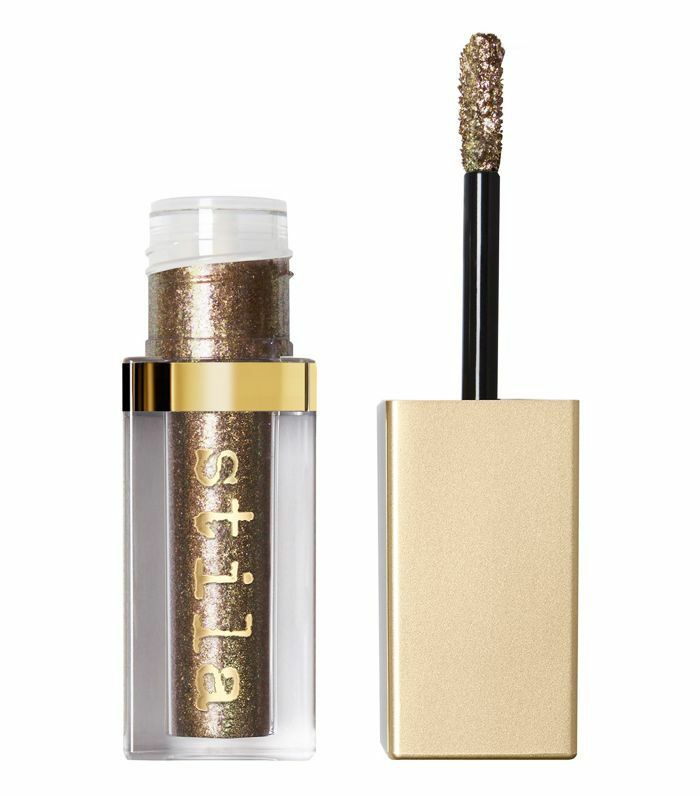 There's something that's kind of too good to be true about this eye shadow, and it'll only take one swatch for you to be captivated by the insane glitter payoff. 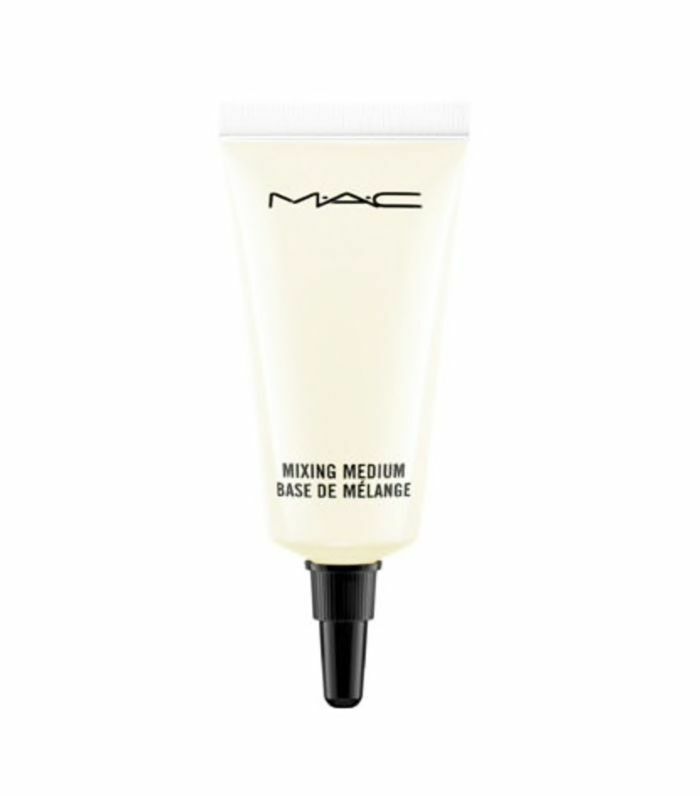 The cream to powder finish is great for replicating this trend, and you can use a wet brush to apply for more fluidity. This long-lasting dream of an eye shadow can be as dramatic as you choose. For this trend, layer it on to make the most of the light-filled particles. You can also go for a subtle effect too. Dirty Penny is the exact vibe we're going for here, and this thick paste makes glitter application mess-free and smudge-proof. The addition of essential oils in the formula makes it nourishing for your lids too. This water-based gel that's ideal for layering will give you plenty of molten magic without it actually running down your face, as the crease-proof formula isn't going anywhere. This is as simple as it gets. So simple, in fact, that you can apply it to your lids in a tiny pocket mirror at your desk. When you do, you'll be greeted with a dose of illuminating colour. Glitter goals indeed. 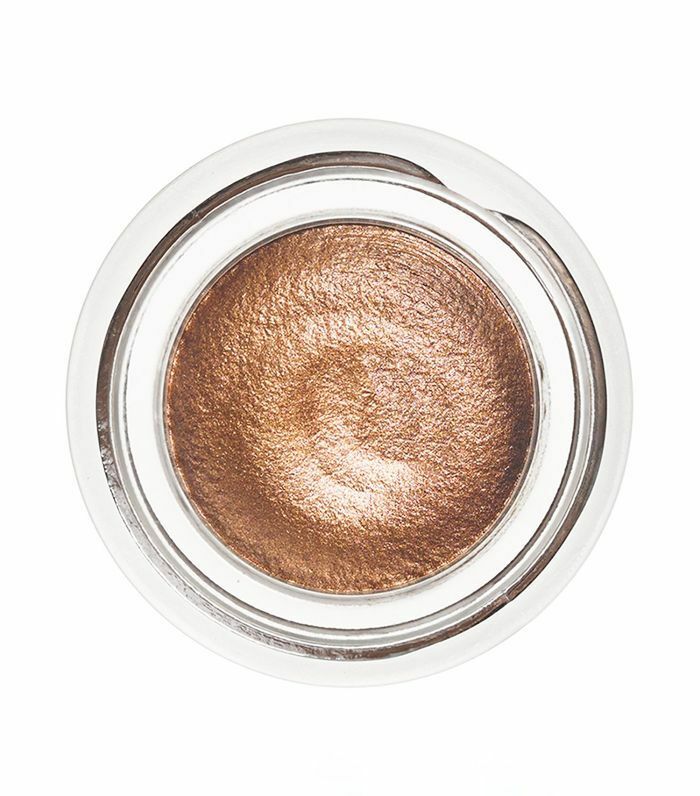 A plump and impossibly soft to touch cream shadow that will give an even sexier take on this metallic look. 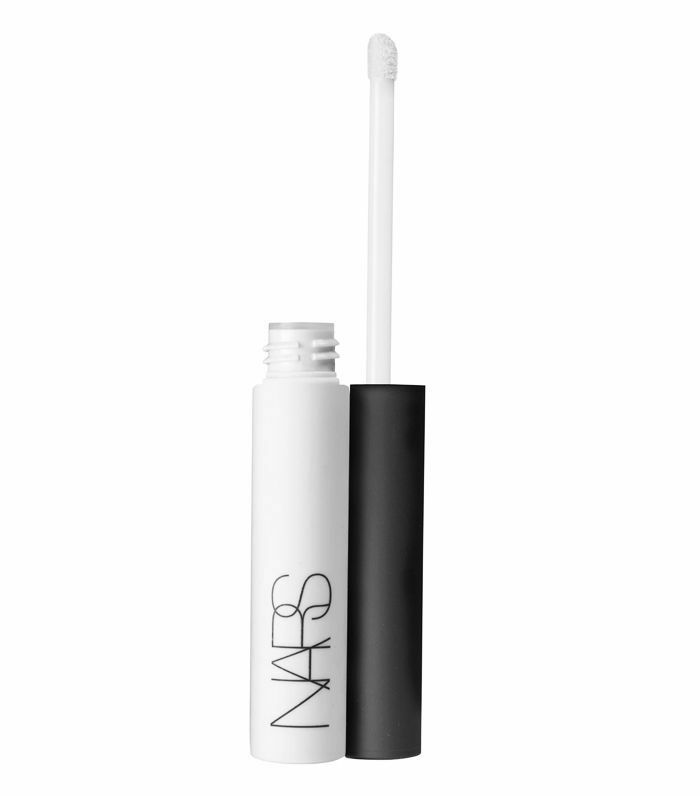 For daytime, you can simply swipe it on with your finger then amp it up for nighttime by using a wet brush. 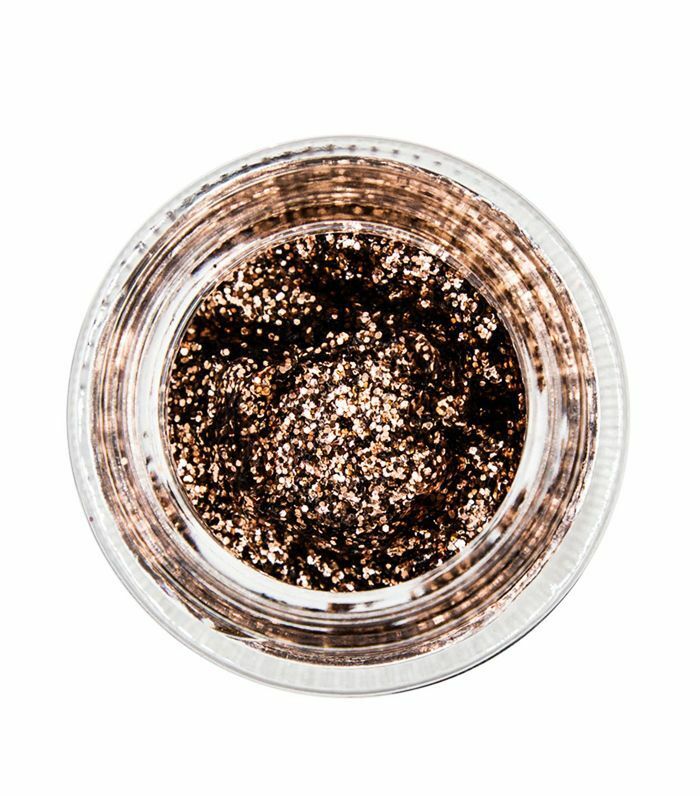 Be warned: Once you witness the ease of applying a liquid metallic eye, you might not want to go back to your other shadows.